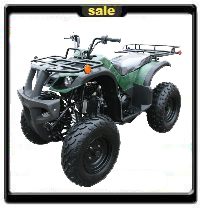 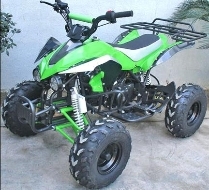 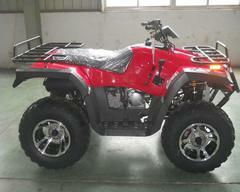 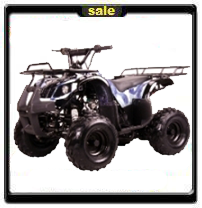 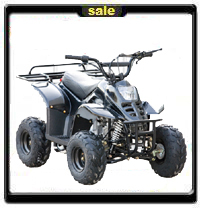 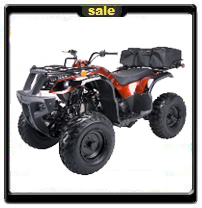 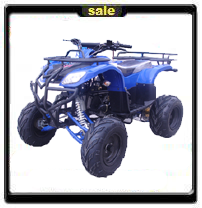 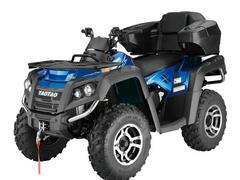 This section has been narrowed down to all Fully Automatic Utility Kids ATV's for Sale. 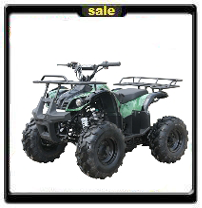 You will find Utility Automatic Kids Quads, Shiftless Utility ATV for Kids and Fully Automatic Utility Kids ATV's, Kids Utility Quads, Utility Four 4 Wheelers for Sale, Utility ATV Cheap on Sale with our special FREE SHIPPING! 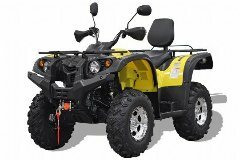 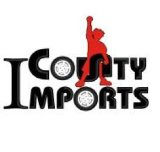 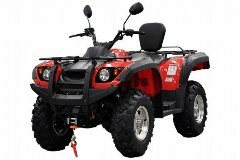 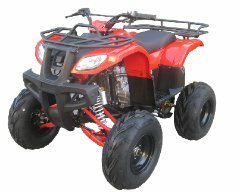 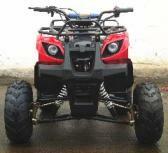 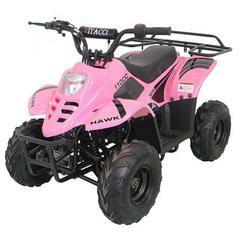 If you have questions about our Kids Utility ATV's for Sale, please email us at sales@countyimports.com | info@countyimports.com or call us toll-free at 877-868-5828 Our engine sizes in Automatic Utility run from 49cc, 50cc, 70cc 90cc 110cc and 150cc ATV's for Kids and Children.